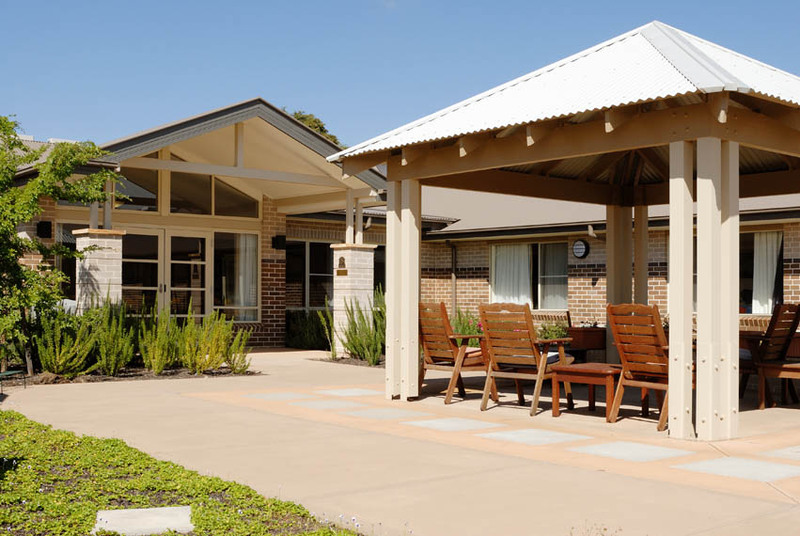 Grindley organised the staged construction and rolling relocation of residents to ensure seamless operations on site. 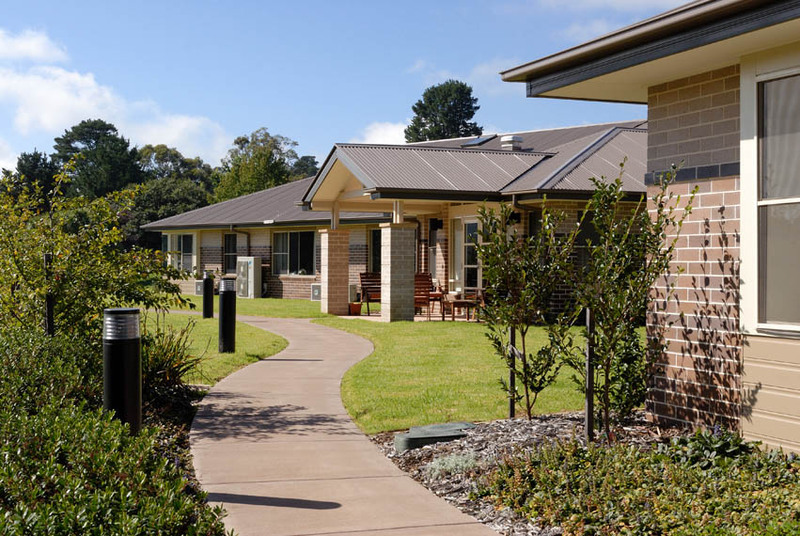 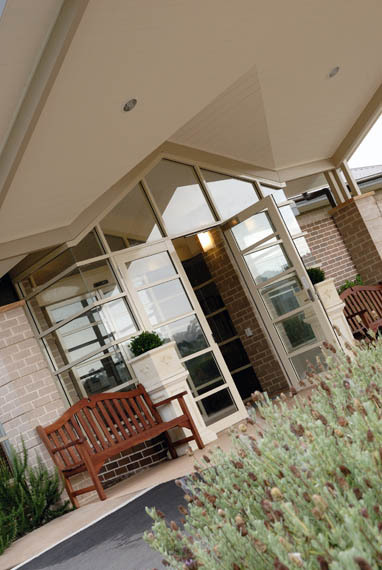 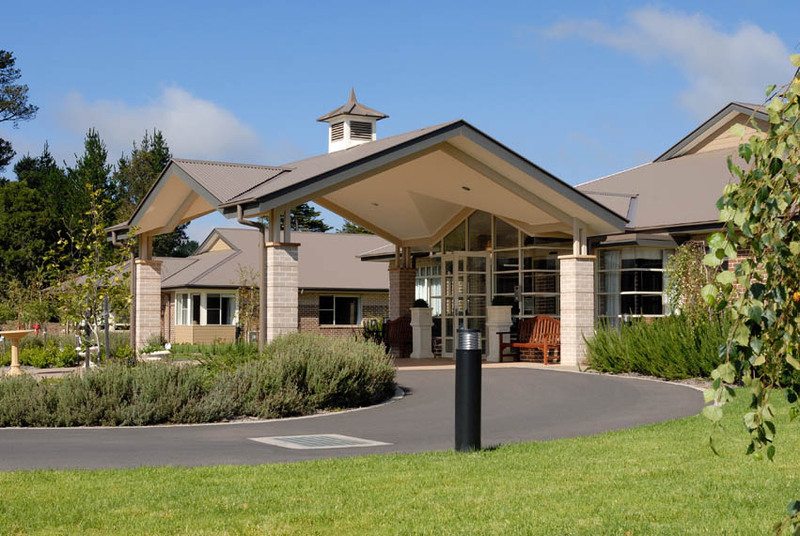 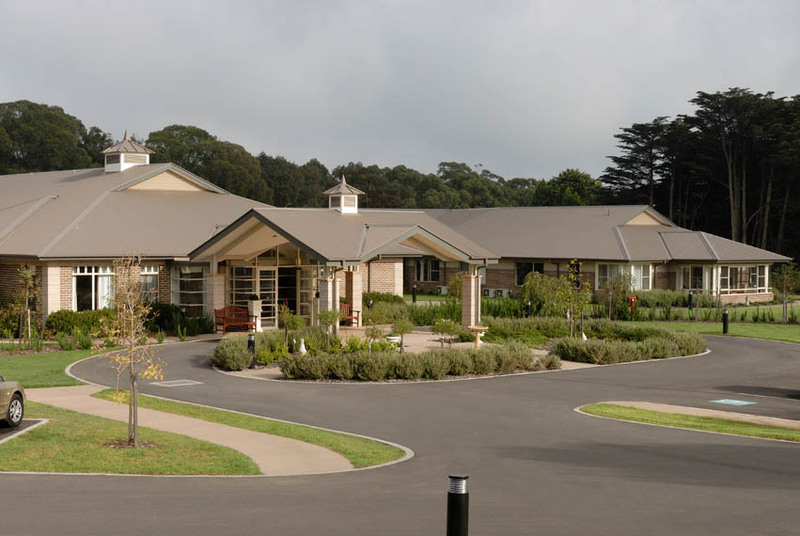 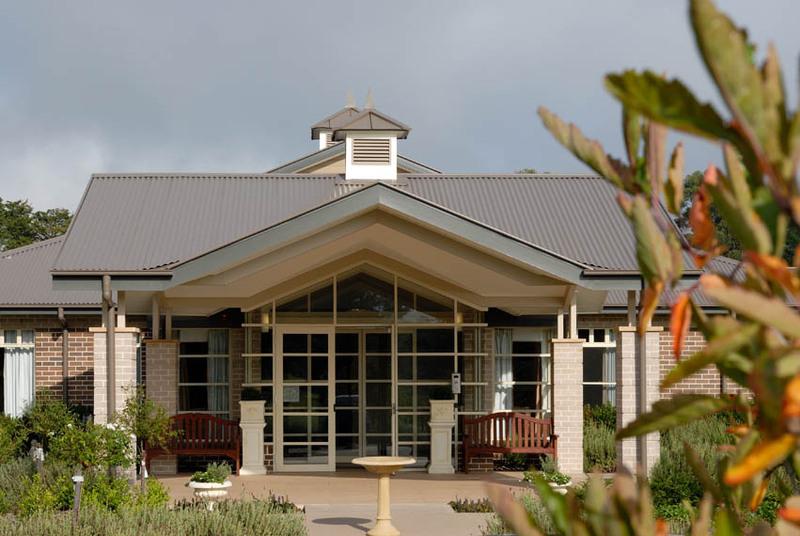 Warrigal Care benefited from Grindley’s care expertise and quality workmanship on the project. 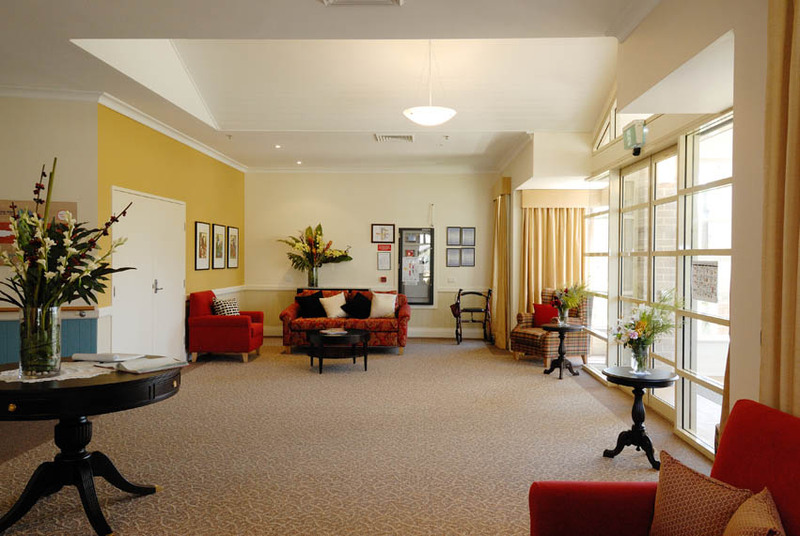 We chose Grindley with the confidence that comes from tried partnerships.